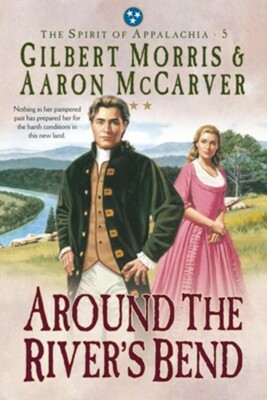 When Joshua Spencer decides to become a lawyer like Andrew Jackson, he also begins to stray from the teachings of his parents. His childhood sweetheart, Rachel Anderson, struggles with her feelings for Joshua in light of the choices he seems to be making. Then a family friend is wrongfully accused of a crime by a vengeful Linus Carter and Joshua must decide where his true loyalties lie. Will he return to the values he was raised with and win back Rachel's affection in the process? I'm the author/artist and I want to review Around the River's Bend (Spirit of Appalachia Book #5) - eBook.